So, I've been really into the whiteheads blackheads clearing action recently. My mum always tell me not to simply press my blackheads out because it will cause enlargement of pores. However, I still feel that the pores on my nose are rather big, although I never really go and press the blackheads. Thanks to HiShop.my (again! 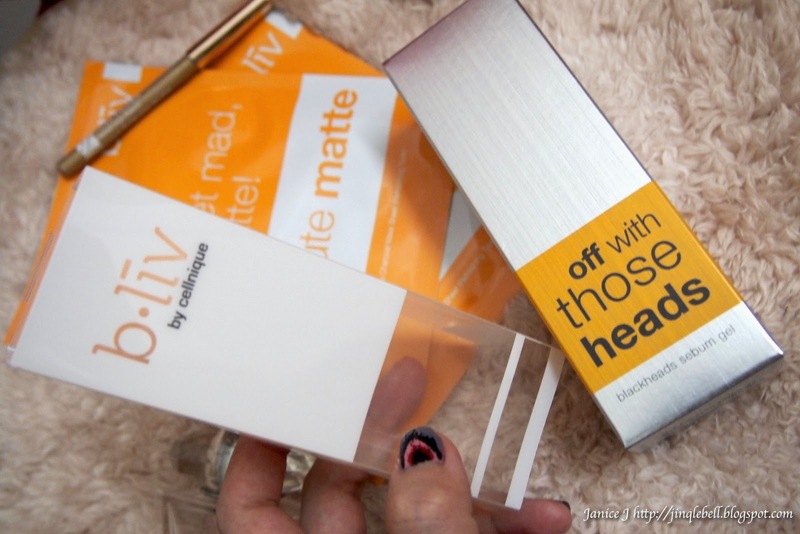 ), I've got the chance to try out the B.liv Off with those heads serum. 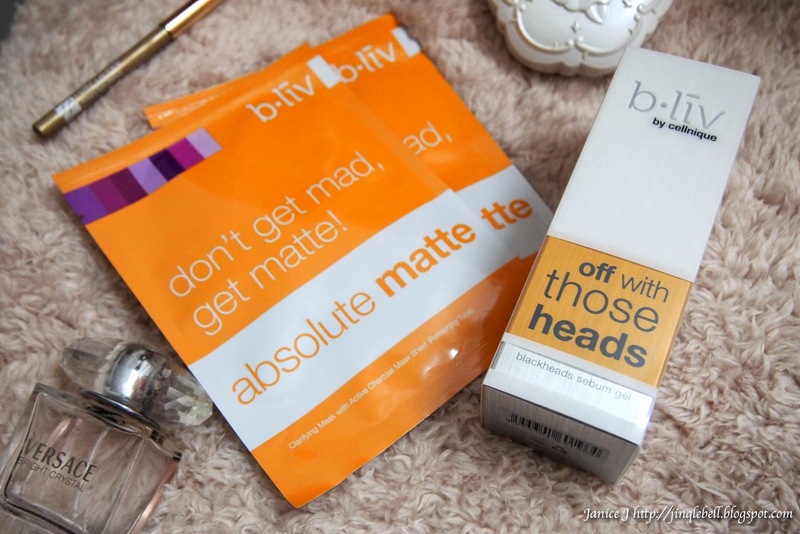 Parcel arrived and I've received a bottle of the serum and then two pcs of B.liv Absolute Matte Mask, which I will be doing a separate review later! Back to the serum. 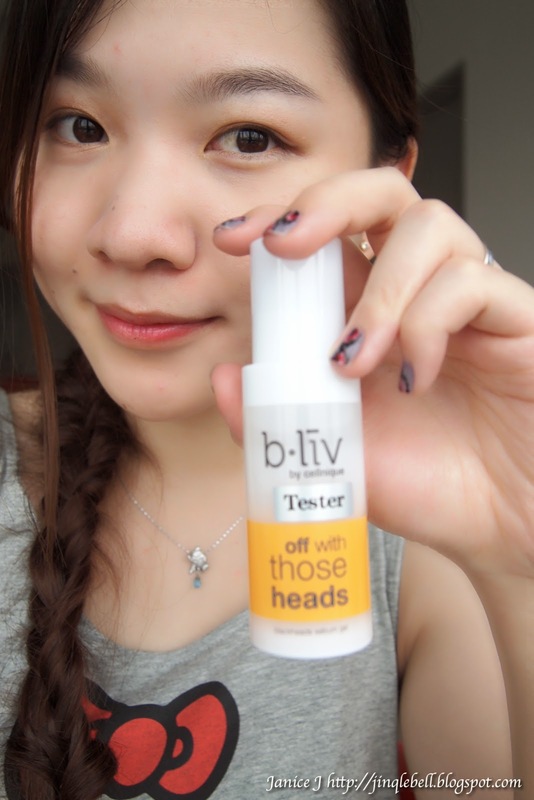 I have never use any serum for blackheads and whiteheads before as I feel that all of the claims are just..nyahh. I don't really trust them. However, I have experience some changes with this one. The packaging is something that I love. Sleek and simple. 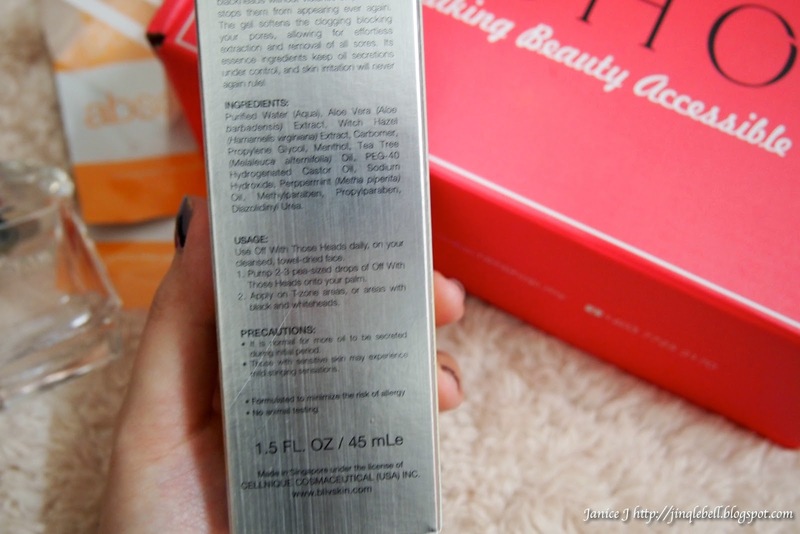 Upon opening the box that are nicely sealed, you will see some card box that securely holding your bottle of serum. 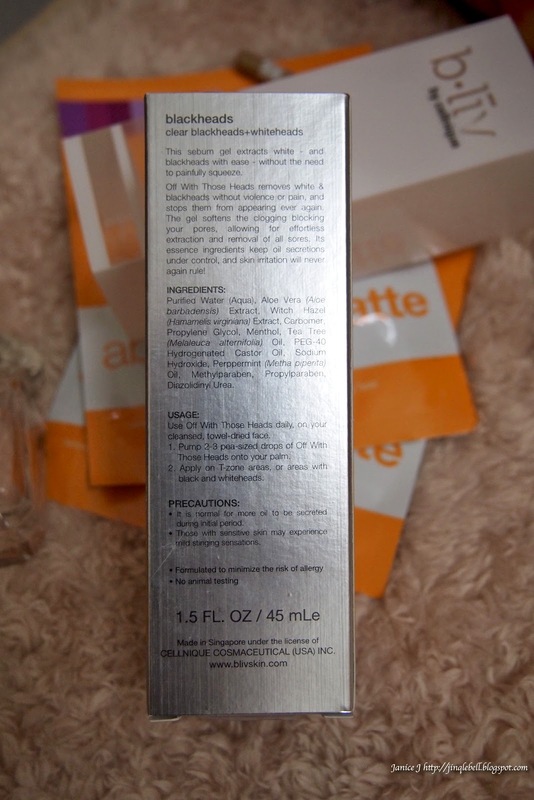 This is the back and the side of the box, with details such as ingredients and others. The serum comes in various size, the 30ml and 45ml, priced at RM139.90 and RM179.90 each. I've received a tester in a 30ml bottle. My housemate has been using the serum for about a months. She is on her second bottle now, which I have been told that you will only see obvious result on second bottle. Here's a back view of the product. For those who wanted to try, worry not! They provide a 14 days money back guarantee if you don't satisfy with the result. Cellnique claims that you will only need 14days to see a difference. 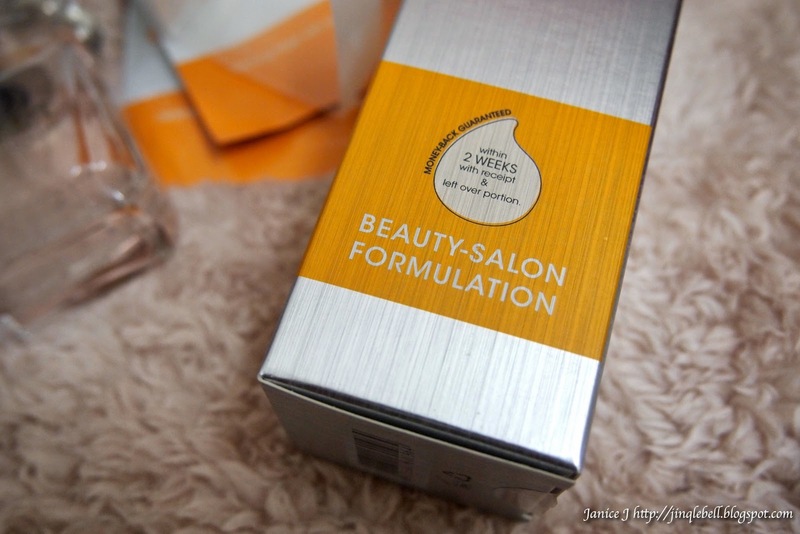 The serum is in gel texture, but are watery upon application and dry in a moderate fast way. I will still have to wait for awhile before I move on to next step of my skincare routine. 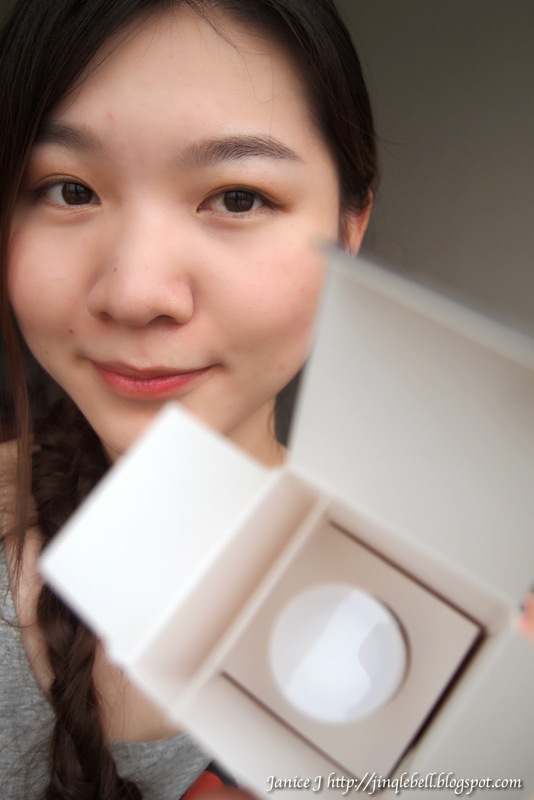 I use about a pea size for my nose area and the two side of my nose as I don't face any whiteheads or blackheads on the other area of my face. However, the initial direction was to use 2-3 pea size droplets on T-zone or areas with black and white heads. As for the smell, it smells really familiar to me but I couldn't tell what is it. It is not something unpleasant. Don't worry. Caution. Skip the part below for yucky blackheads and whiteheads photos. Then I took this photo yesterday (April 18,2014) which is 15days later. You can click the photo to see an enlarged version of it. The texture of the serum is something that I can accept. However, due to the sudden additional step for my skincare routine, I will almost forget to use it. The serum does cause some excessive secretion of oil during the first few days of application. For the days after that, I does not feel any different anymore. I then notice the blackheads under my pores started to appear on top of my nose. Which is a good thing to be see. However, be prepare to bare with the blackheads on the nose for a couple of days until they're removed. 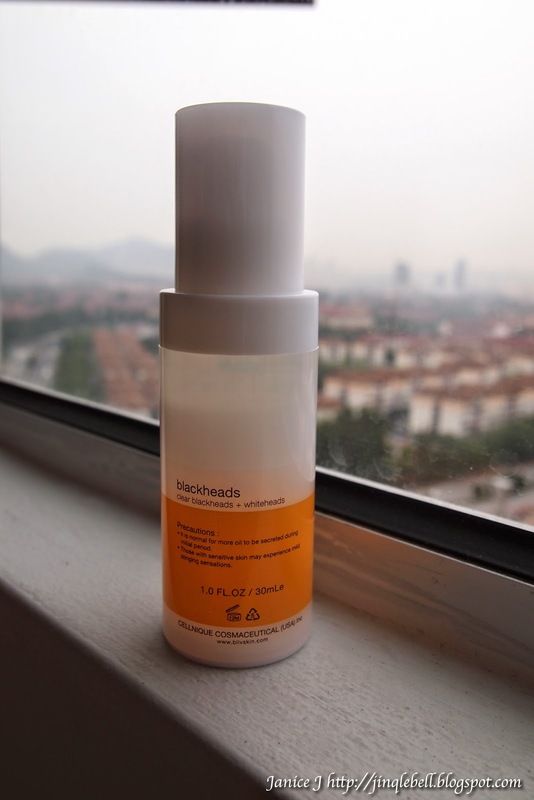 I recommend this serum for anyone who need to remove their aged blackheads and whiteheads desperately, but be sure to pair it with a pore shrinking serum or treatment. And here is your discount code for reading my blog! -This will save you RM20 (with purchases of RM99 and above). This code will self destruct after 30 April 2014. Redeemable upon checking out.